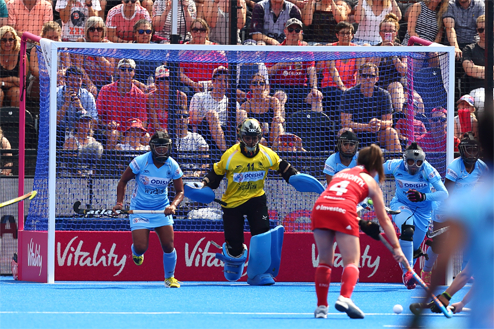 Your club or sponsor logo as an eye catcher on the pitch! 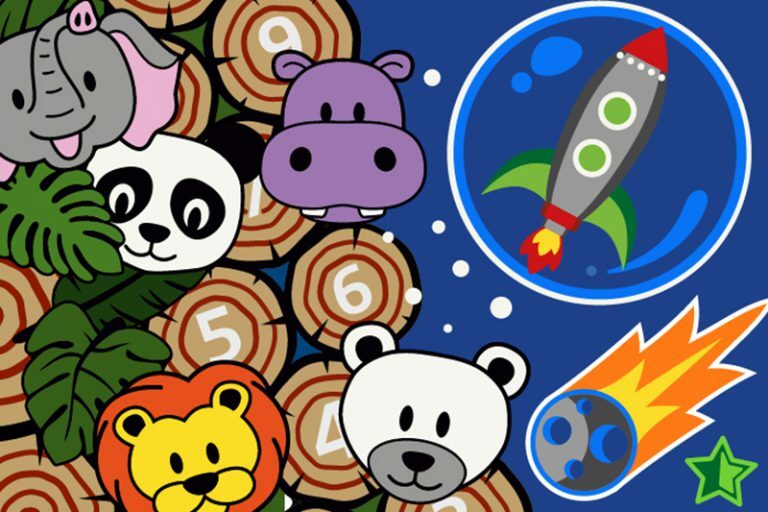 Use your imagination and create colorful playgrounds that are great fun! Artificial grass branding - make people aware of your message! Signgrass® – synthetic grass design is the product name for NIK-Tufting synthetic turf solutions and stands for quality that meets your highest expectations. The Signgrass® artificial grass mats are custom-made and are intended for both indoor and outdoor use. Our unique tuft technique offers endless possibilities in application and design. We offer a wide selection of yarns and colours. Your logo or design can also be tufted in the technical specifications of surrounding artificial grass so that your logo fits seamlessly. If desired, you can supply your own yarns. Signgrass® tufted artificial grass mats can be found on various sports fields including football, rugby, hockey, tennis and golf. For the fitness industry we supply personalized sprint tracks which can be used for crossfit training. 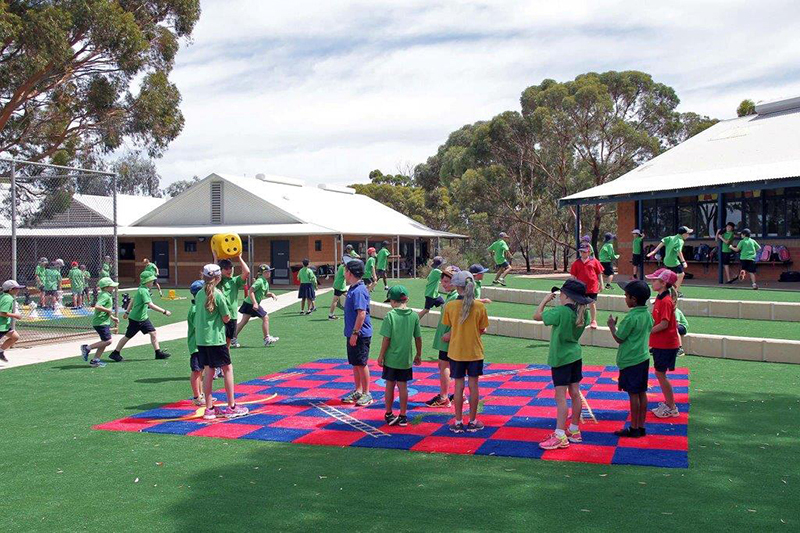 For schools and playgrounds, you will find custom-made activity mats or choose our Fun & Play elements from our extensive collection. 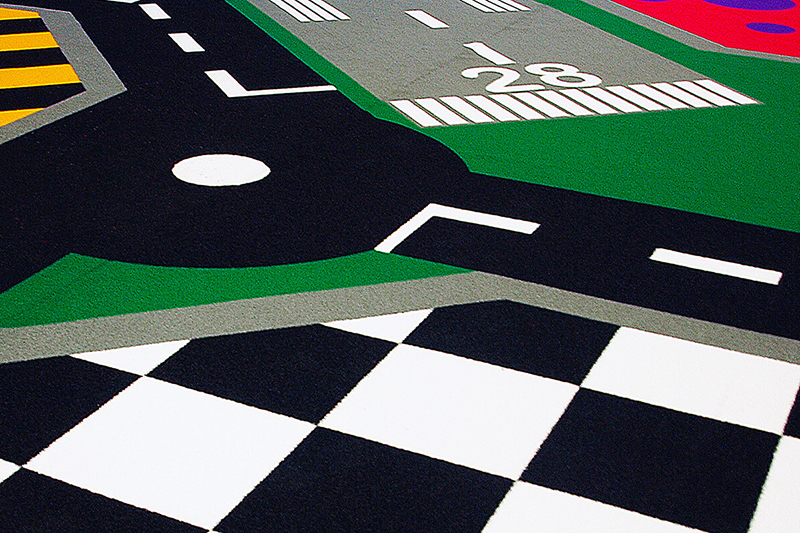 You can also use your unique logo mat or design at events, such as a sponsor’s mat, a red carpet, or an exhibition floor. Use it as a real eye-catcher at the entrance lobby of your company. The choice is yours. 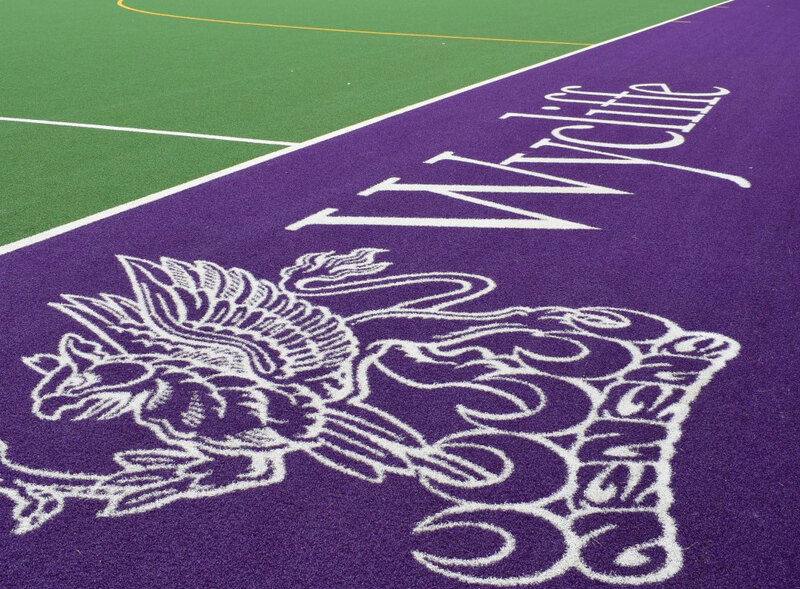 Signgrass® has supplied the Wycliffe College logo that has been incorporated into the run-off area of their synthetic turf hockey pitch. The purple background of the logo needed to match with the surrounding artificial grass. The required bobbins of ‘matching’ purple yarn have been supplied by the artificial grass manufacturer and the logo has been tufted according the same technical specifications (density and pile height). 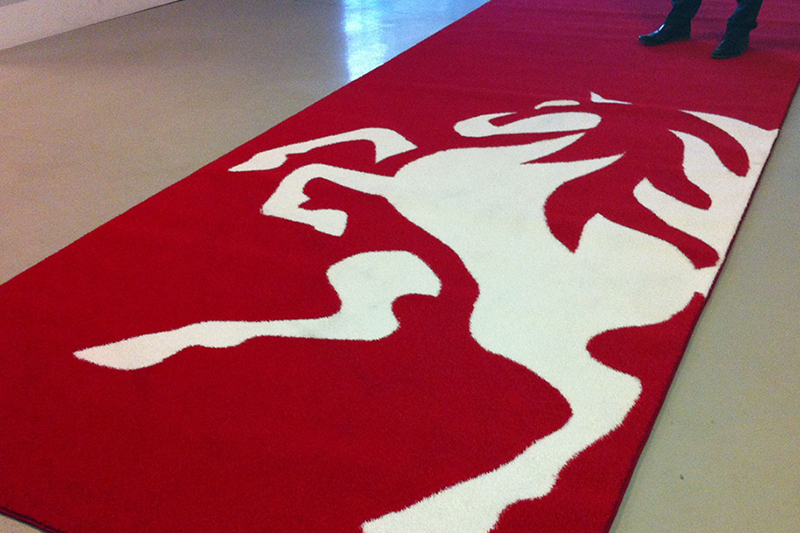 After installation the result is a seamless surface with a state-of-the-art school logo which is the real eye catcher! Stand out of the crowd and make people aware of your message by using artificial grass branding. Sign up for our free newsletter to stay up-to-date about the Signgrass products and services.